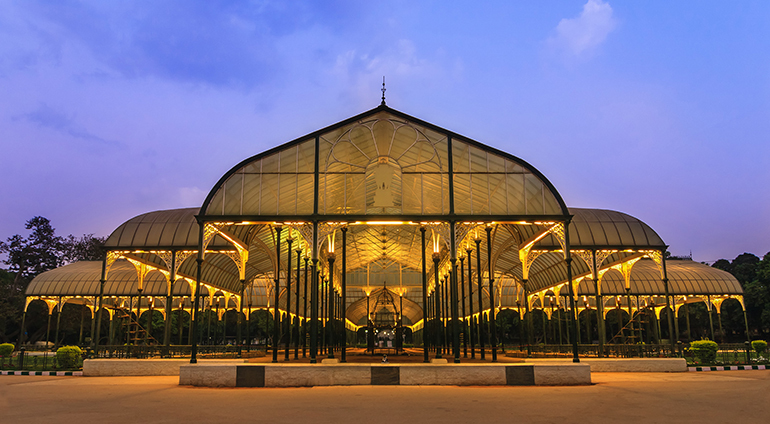 Historically a multicultural city, Bangalore is one of India’s most ethnically diverse, with over 60% of the city's residents originating from elsewhere in the country. This has led to a verbal cultural ethos, where local identity mixes with traditions from around the nation. As well as plenty of places offering international cuisine, here you can experience cuisine from all over India, including popular Bangalore dish Rava Kichadi and other South Indian specialties such as Idli, Vada and Dosa. Bangalore is also known for its lively pub culture, with the local brew being Kingfisher beer.